African Safari And Beach Holiday News. 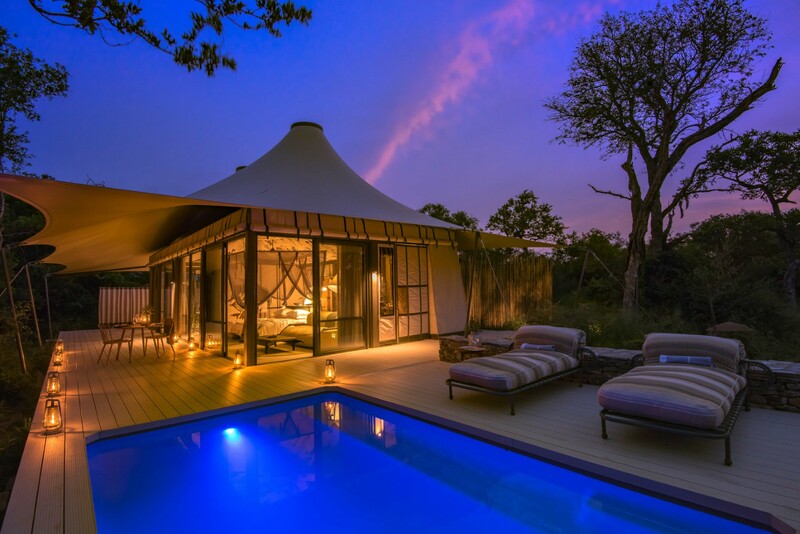 There is nothing quite as romantic and glamorous as a tented safari lodge, and so we were thrilled to hear about the 5* Saseka Tented Camp – the latest addition to the Thornybush Game Reserve in South Africa. 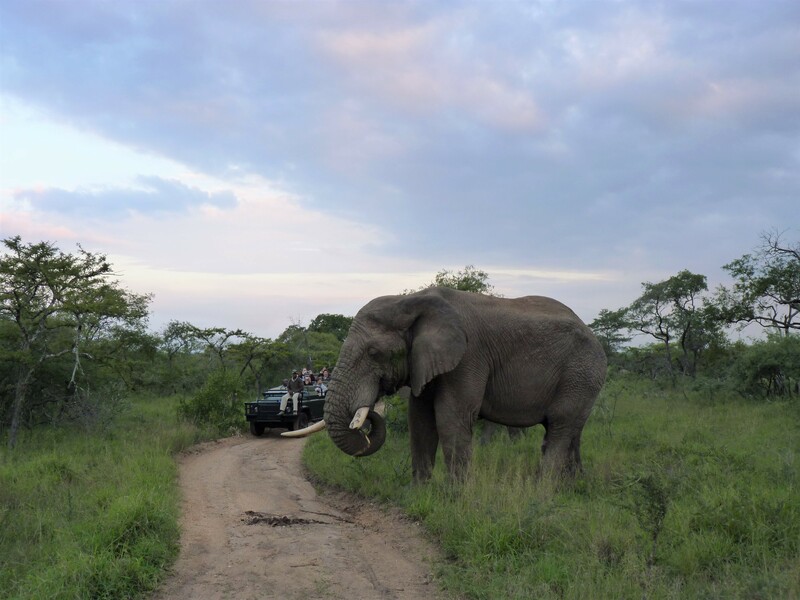 Forming part of the greater Kruger National Park, Thornybush is rich and diverse with a mixture of open savannah and rolling bushveld, with the Drakensberg Mountains providing a dramatic backdrop to the west. In addition to being home to the big-5, there are also some 142 species of mammals and 507 types of birds, all of which help to create an excellent year-round safari destination for those who are passionate about wildlife and nature. The camp itself is a mixture of wood, stone and canvas that blends in with the surrounding wilderness. 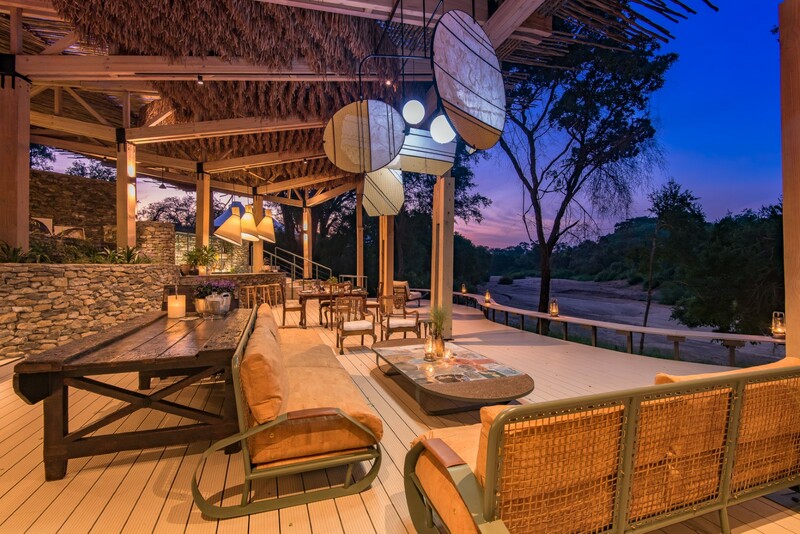 With both an upper and lower deck, that provide open views of the riverbed, it is the perfect spot to end the day with a delicious meal, before retiring to the campfire and recounting stories of the day with your fellow guests. 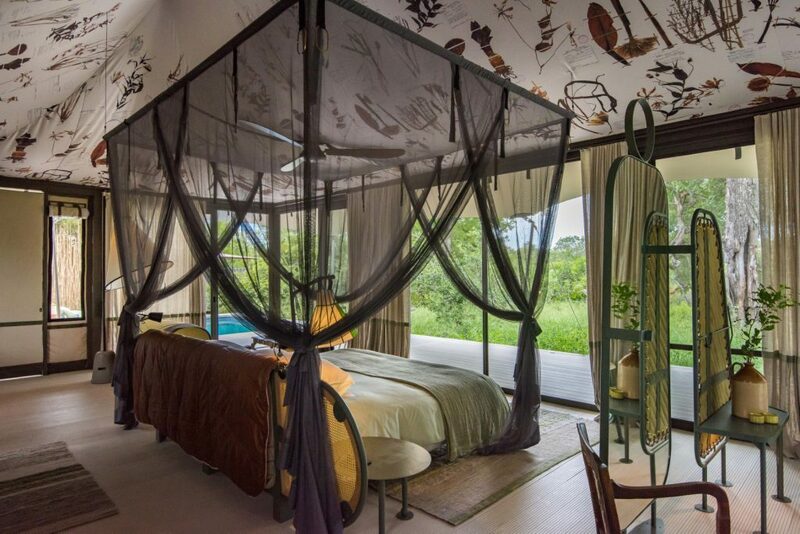 Saseka has 8 separate luxurious tented rooms with open glass windows that provide spectacular views of the African bush. Whether it be from the bedroom or the bathroom, there is always something to see. Outside, each tent has its own private viewing deck with an outdoor shower, a plunge pool to cool off in the heat of the day and some sun loungers to bask in the African sun. The luxurious interiors provide plenty of comfort, but above all, to give every guest constant access to the untamed wilderness around them. For families or small groups wanting an exclusive experience, then there is also the breath-taking Leadwood Villa. With 2 separate rooms, the villa can accommodate up to 4 adults and 2 children, and a dedicated safari vehicle is also included, allowing for private game drives. In addition it has a central area with a lounge and dining area that is perfect for private family meals. There is also a large outdoor viewing deck with a plunge pool and sun Loungers. Guests wishing to indulge in a bit of R&R can visit the Thornybush Amani Spa, which all guests at Saseka can make use of. Just a short transfer from the camp, the Spa offers a variety of treatments and therapies that are designed and customised for the individual. Within this big-5 reserve, the rich diversity of wildlife will insure the game viewing will always show something you were never expecting to see. With its outstanding attention to detail and incredible service, Saseka shows off the romance that tented safaris in Africa are famous for, and looks to be an unforgettable experience – we can’t wait to see this incredible camp in person.